You want to showcase your best facial hair stylings. But before anyone can see it, you first have to know what, exactly, you’re shaving. 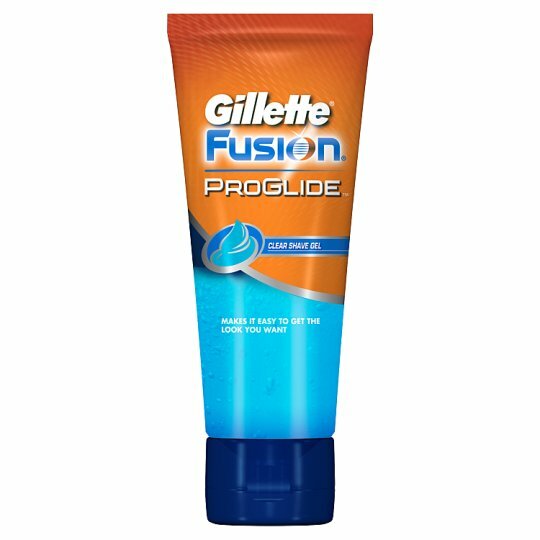 Introducing Gillette Fusion ProGlide Clear Shave Gel, the transparent and non-foaming shave gel that brings you control of your shave. Unlike traditional gels and foams, Fusion ProGlide Clear Shave Gel is specially formulated for shaving and edging, giving you a clear view of the hair you’re shaving. What’s more, this gel is formulated with advanced lubricants for incredible shaving comfort. Perfect for use in and out of the shower, this gel works equally well on your face or your body for added versatility and value.